JACKSON, Miss. 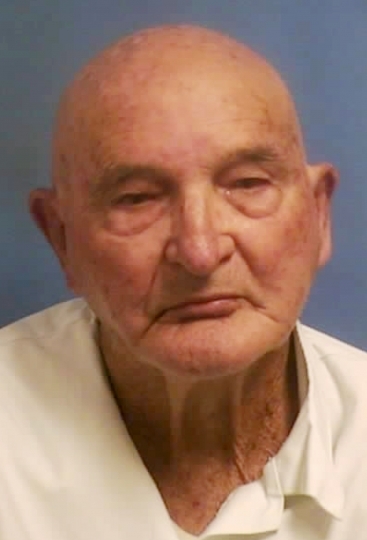 — Edgar Ray Killen, a 1960s Ku Klux Klan leader who was convicted decades later in the "Mississippi Burning" slayings of three civil rights workers, has died in prison at the age of 92, the state's corrections department announced. Killen was serving three consecutive 20-year terms for manslaughter when he died at 9 p.m. Thursday inside the Mississippi State Penitentiary at Parchman. An autopsy was pending, but no foul play was suspected, the statement Friday said. The three Freedom Summer workers had been investigating the burning of a black church near Philadelphia, Mississippi. A deputy sheriff in Philadelphia had arrested them on a traffic charge, then released them after alerting a mob. Mississippi's then-governor claimed their disappearance was a hoax, and segregationist Sen. Jim Eastland told President Lyndon Johnson it was a "publicity stunt" before their bodies were dug up. 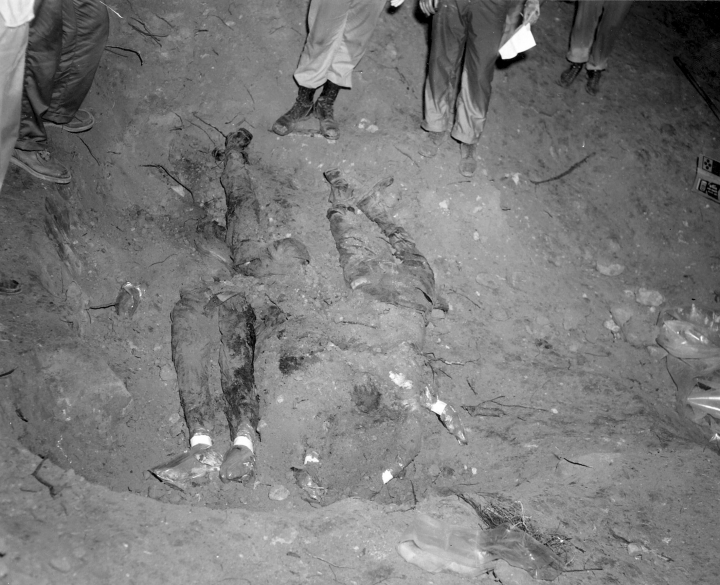 The slayings shocked the nation, helped spur passage of the landmark Civil Rights Act of 1964 and were dramatized in the 1988 movie "Mississippi Burning." The movie title came from the name of the FBI investigation. "It wasn't even murder. It was manslaughter," David Goodman, Andrew's younger brother, observed Friday. "His life spanned a period in this country where members of the Ku Klux Klan like him were able to believe they had a right to take other people's lives, and that's a form of terrorism," Goodman said. "Many took black lives with impunity." Schwerner's widow, Rita Schwerner Bender, said on the day Killen was convicted that the slayings were part of a larger problem of violence in Mississippi against black people and others who challenged the segregationist status quo. "Preacher Killen did not act in a vacuum and the members of the Klan who were members of the police department and the sheriff's department and the highway patrol didn't act in a vacuum," she said. Goodman said Friday that Killen's passing is a reminder that issues of racism and white nationalism remain today. He pointed to the violent rally of white nationalists in Charlottesville, Virginia, as an example. Killen wouldn't say much about the killings during a 2014 interview with The Associated Press inside the penitentiary. He said he remained a segregationist who did not believe in racial equality, but contended he harbored no ill will toward black people. Killen said he never had talked about the events that landed him behind bars, and never would. Nineteen men, including Killen, were indicted on federal charges in the 1967 case. Seven were convicted of violating the victims' civil rights. None served more than six years. Killen's federal case ended with a hung jury after one juror said she couldn't convict a preacher. 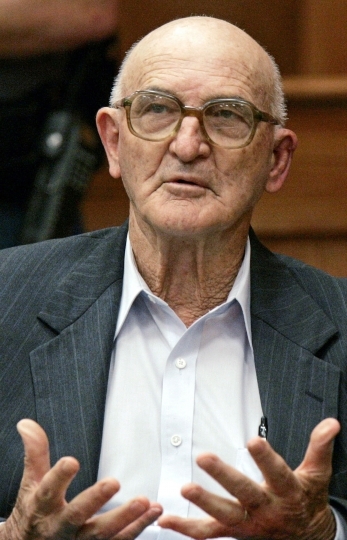 During his state trial in 2005, witnesses testified that on June 21, 1964, Killen went to Meridian to round up carloads of Klansmen to ambush Schwerner, Chaney and Goodman, telling some of the Klan members to bring plastic or rubber gloves. Witnesses said Killen then went to a Philadelphia funeral home as an alibi while the fatal attack occurred. In February 2010, Killen sued the FBI, claiming the government used a mafia hit man to pistol-whip and intimidate witnesses for information in the case. The federal lawsuit sought millions of dollars in damages and a declaration that his rights were violated when the FBI allegedly used a gangster known as "The Grim Reaper" during the investigation. The lawsuit was later dismissed. In the AP interview, Killen repeated his contention that he was not a criminal, but a political prisoner. He spoke of his many friends, Sen. Eastland among them. Of one thing he was certain: "I could have beat that thing if I'd had the mental ability." When she learned of Killen's death, Chaney's sister, the Rev. Julia Chaney Moss, said her first thought was that "God has been kind to him. And for that I am grateful." "My last thought on this is just that I only wish peace and blessings for all the families as well as the families of the perpetrators," she said. Rebecca Santana reported from New Orleans. 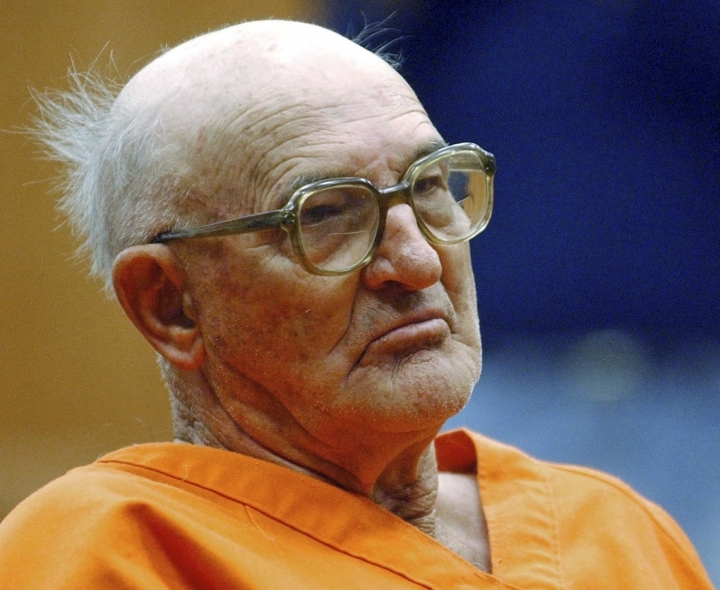 Associated Press writer Jack Elliott Jr. contributed to this report.